10 free printable playdough mats for fabulous kids fun! Grab your play dough as it’s time to get creative with these 10 free printable playdough mats for fabulous kids fun. Your little ones can really let their imagination go wild as they build playdough shapes and objects on these mats. 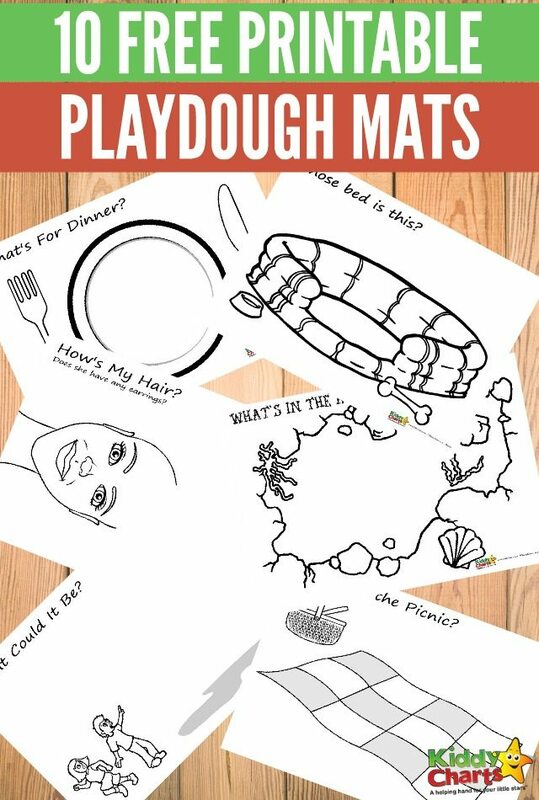 Are you ready to download and print these playdough mats? 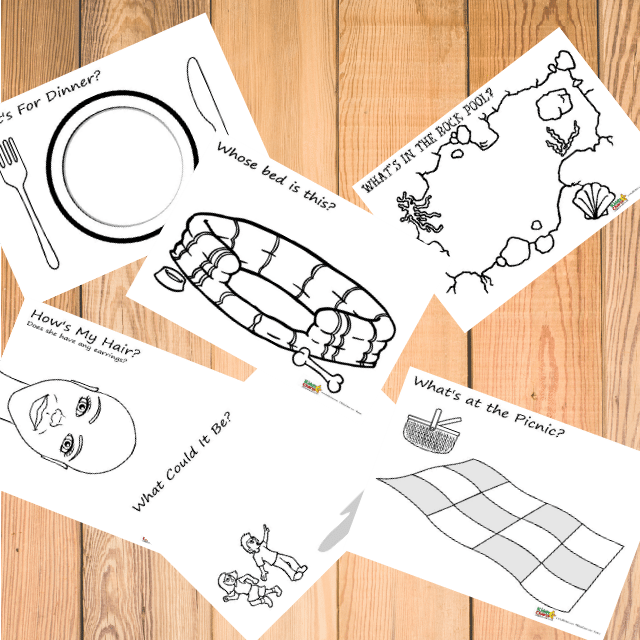 You can print these free printable playdough mats one by one by clicking on the black and white images bellow. 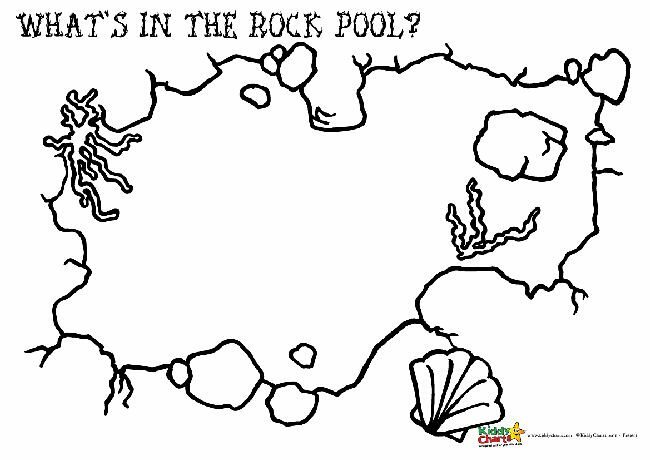 What’s in the Rock Pool Free Printable Playdough Mat? 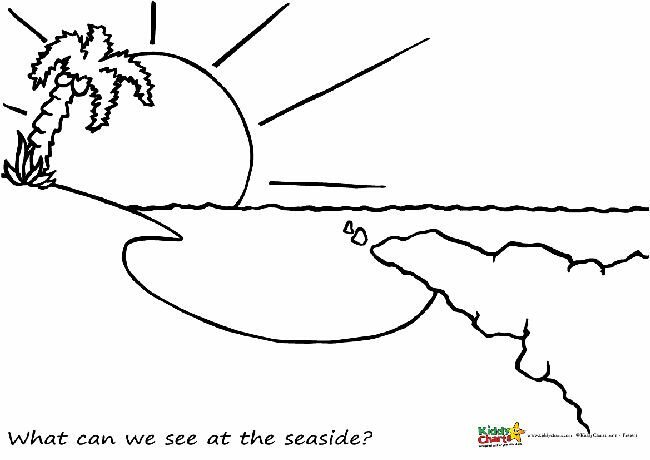 What Can We See at the Seaside Free Printable Playdough Mat? 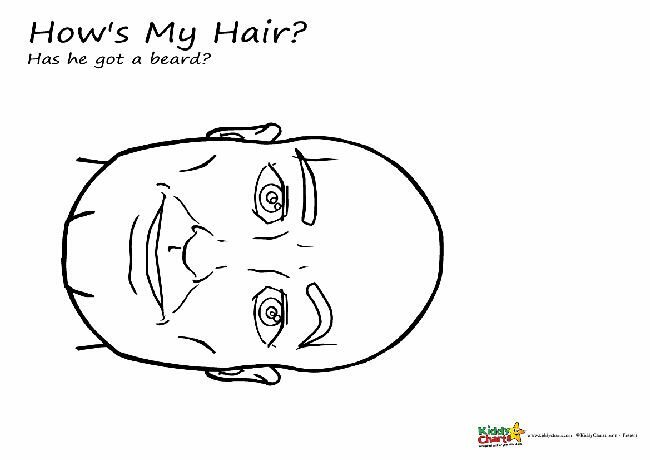 How’s My Hair Free Printable Playdough Mat? Hows My Hair Free Printable Playdough Mat? 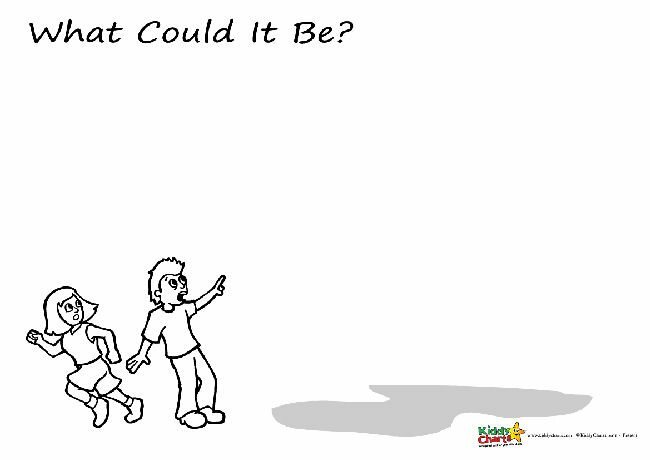 What Could It Be Free Printable Playdough Mat? 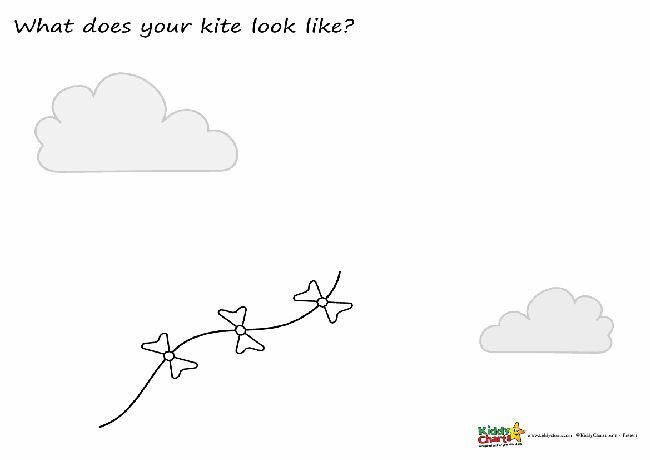 What Does Your Kite Look Like Free Printable Playdough Mat? 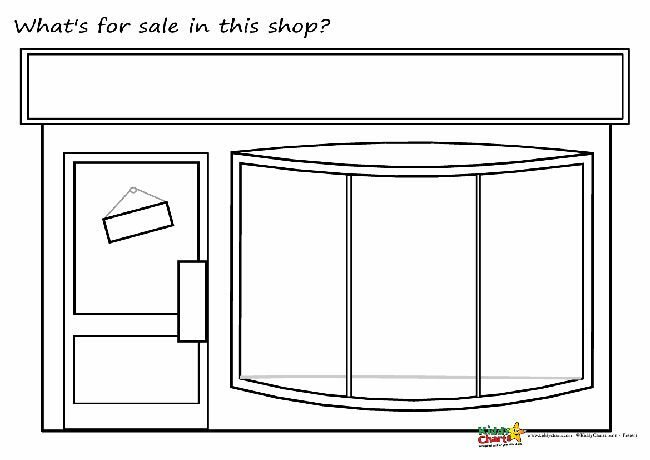 What’s for Sale in This Shop Free Printable Playdough Mat? 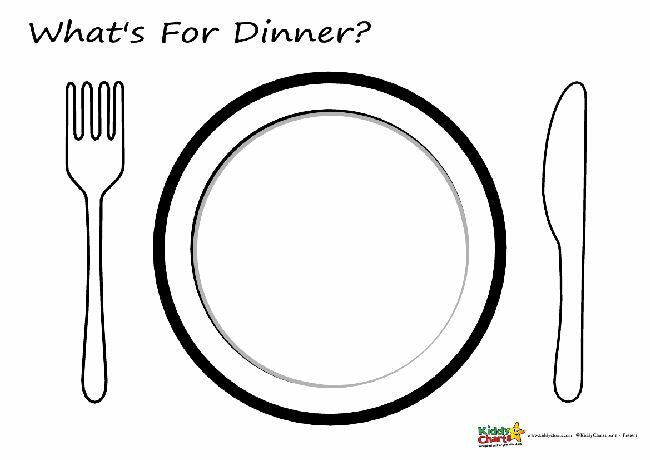 What’s for Dinner Free Printable Playdough Mat? 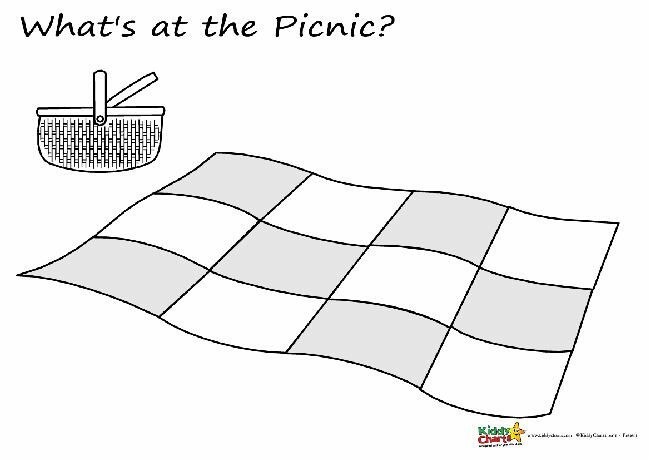 What’s at the Picnic Free Printable Playdough Mat? 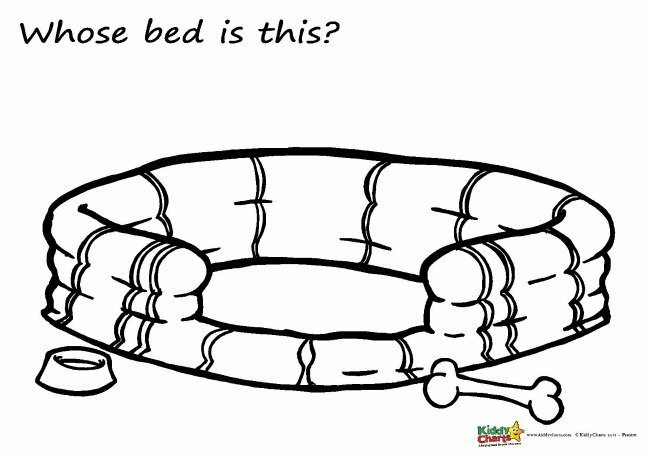 Whose Bed is This Free Printable Playdough Mat? 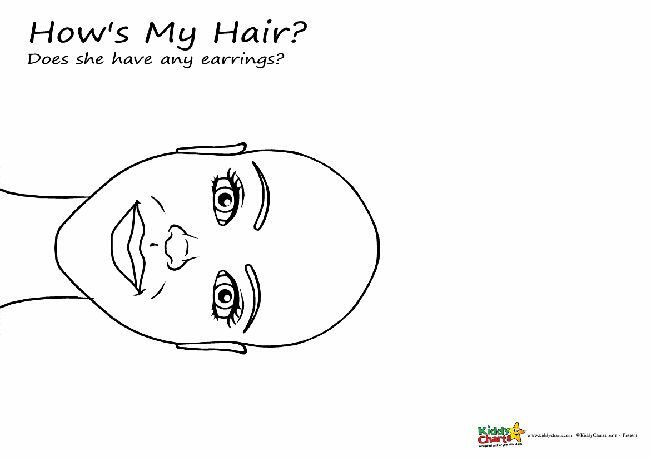 We have so many free and fun printables for your little ones to have fun with. 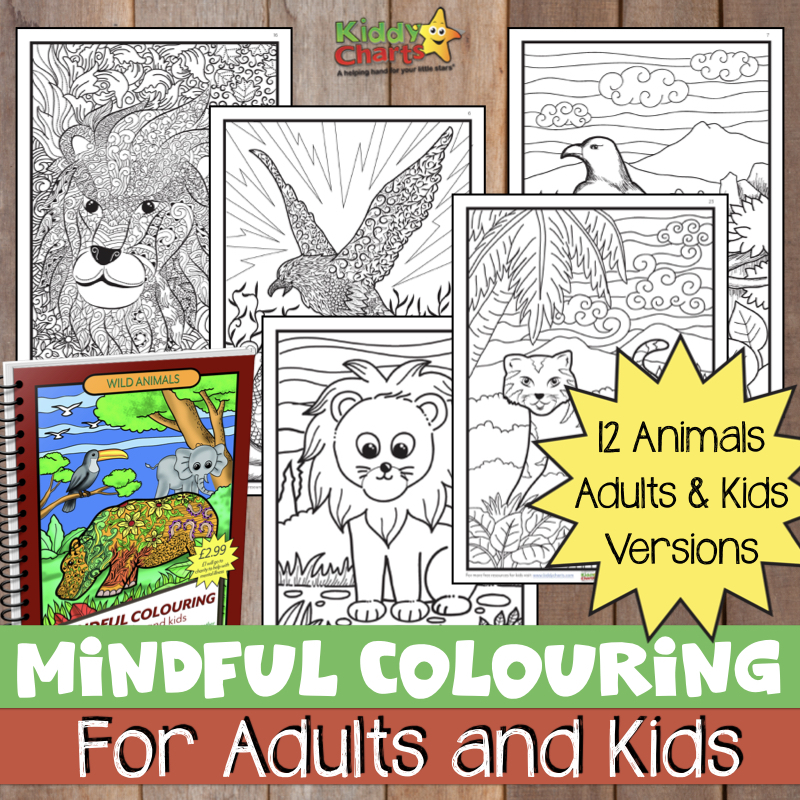 You should definitely check out these I think your kids will like them very much. Or you can print these free printable playdough mats all together by clicking on the image bellow. We recommend you take a minute and visit and follow our lovely Pinterest free printable board. You will find so many free printables that you could keep your little ones busy and entertained for hours and hours. And do sign up for our newsletter too, so that you don’t miss out on the other great ideas and freebies that we have for you. I love the idea of this SO much Helen! thanks so much my dear – hope u get to enjoy some of them!